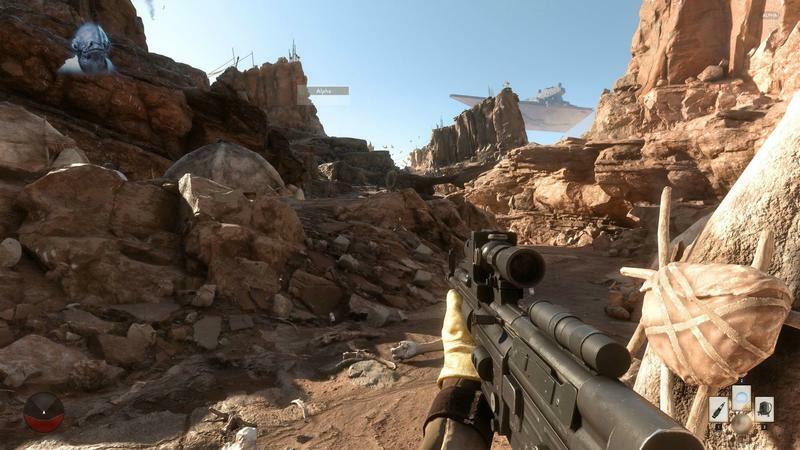 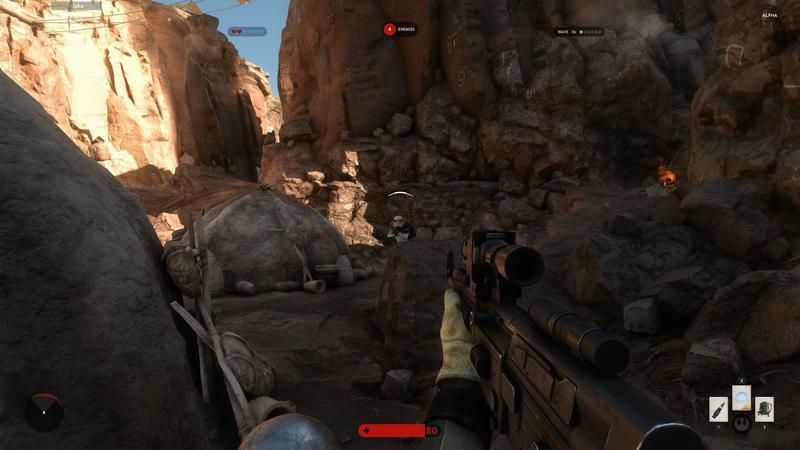 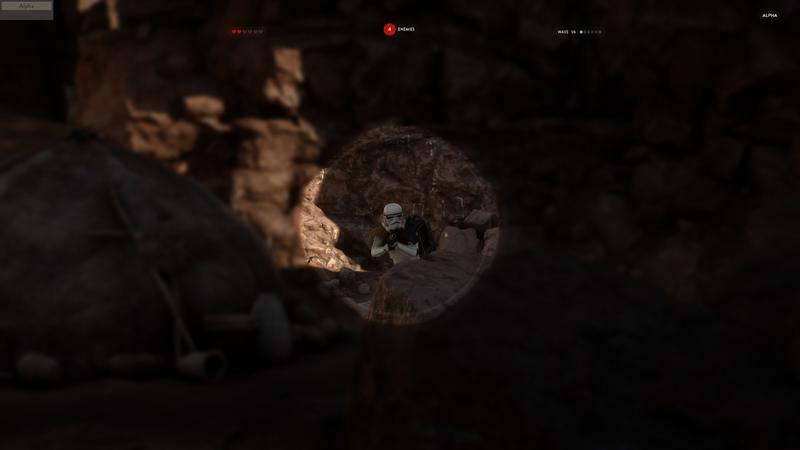 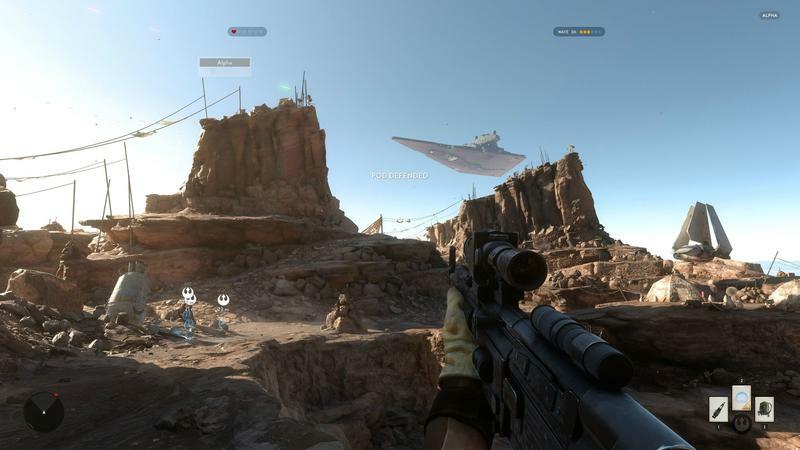 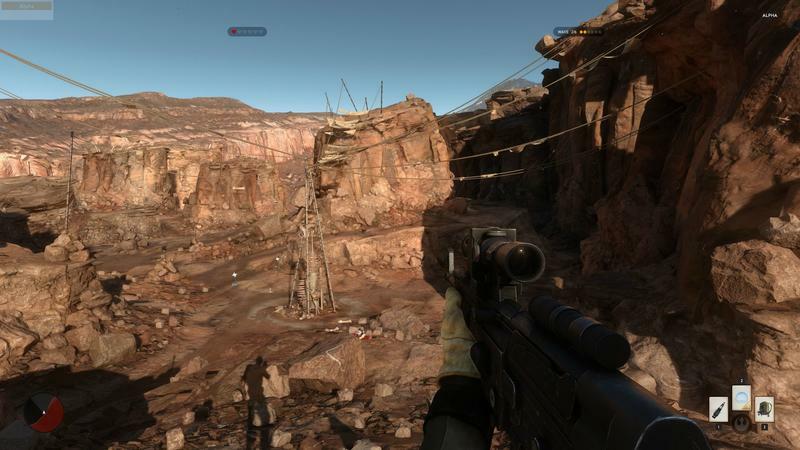 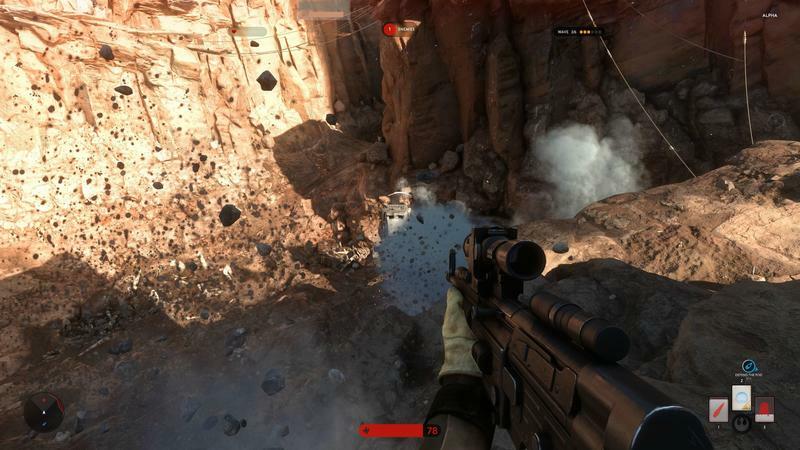 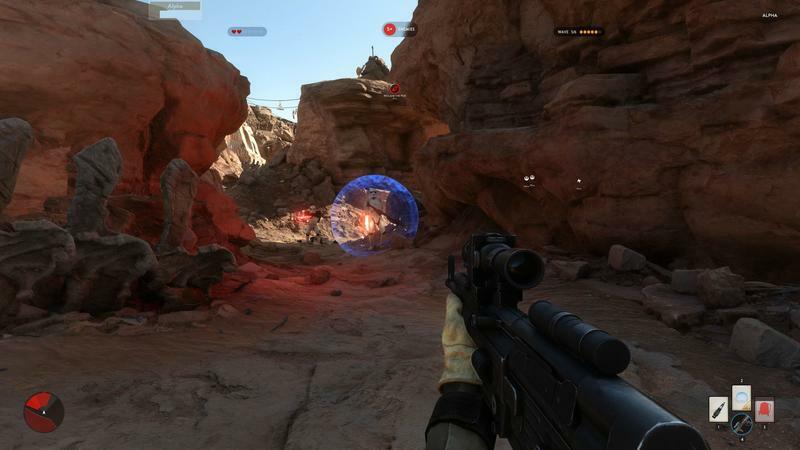 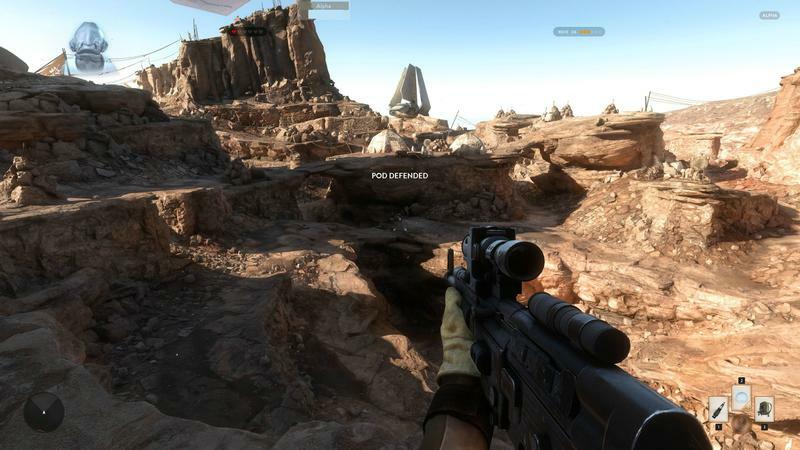 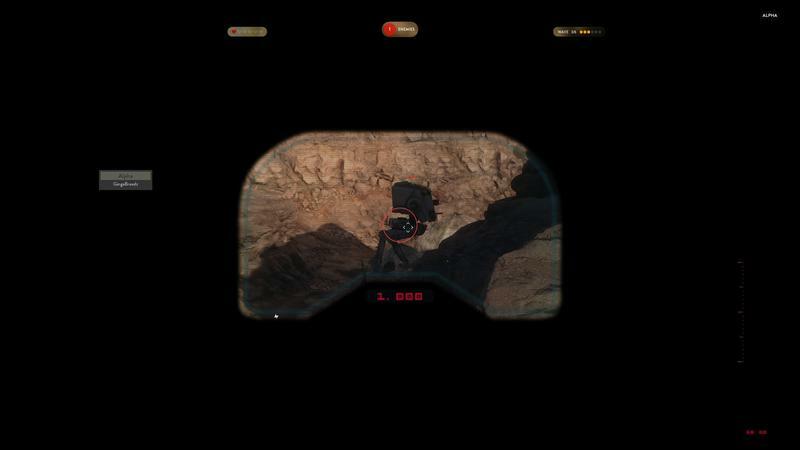 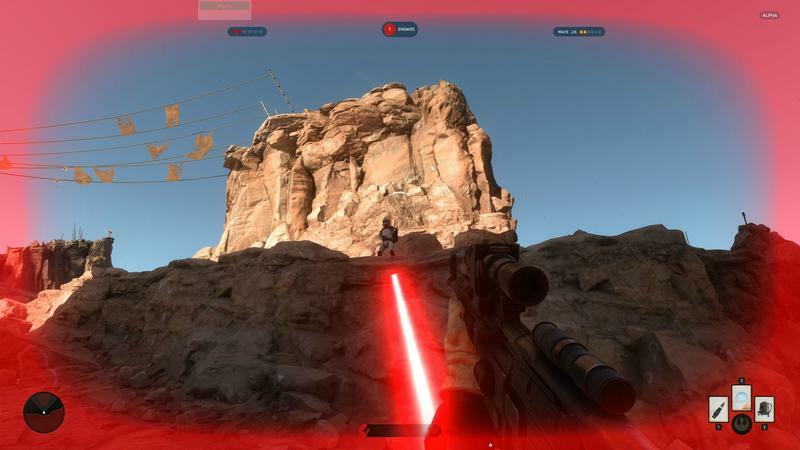 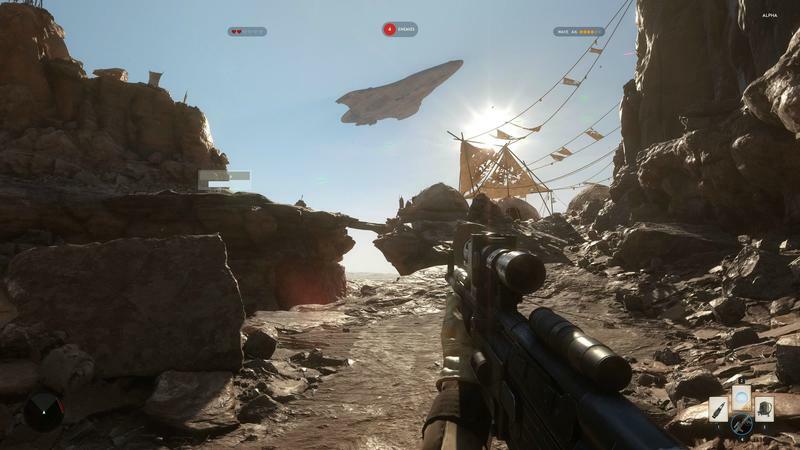 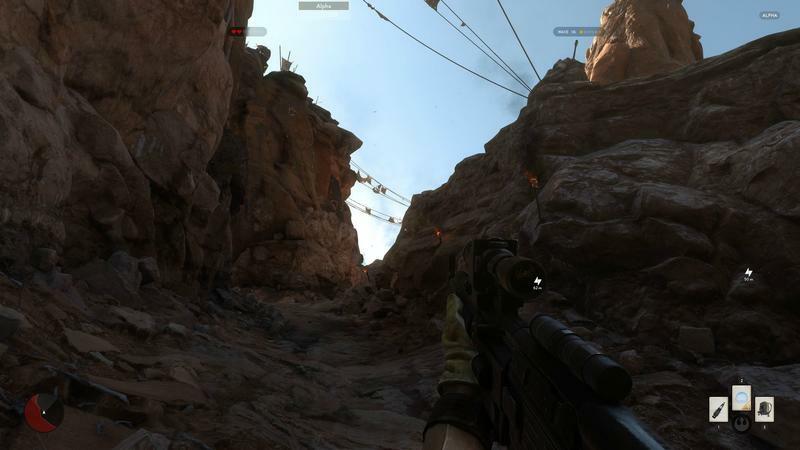 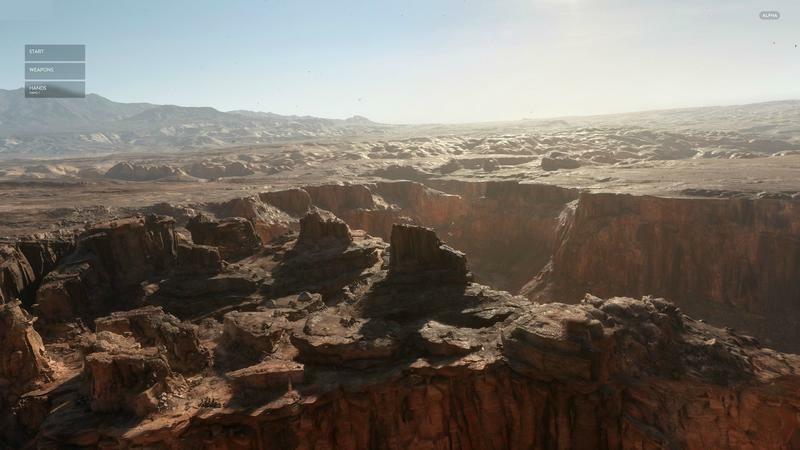 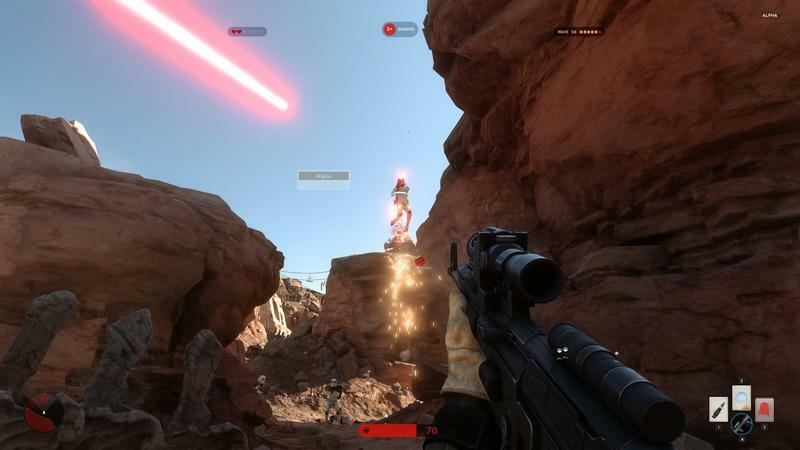 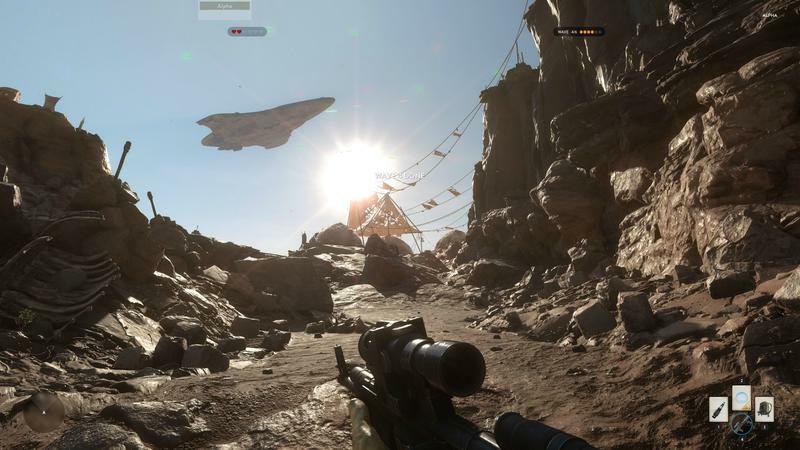 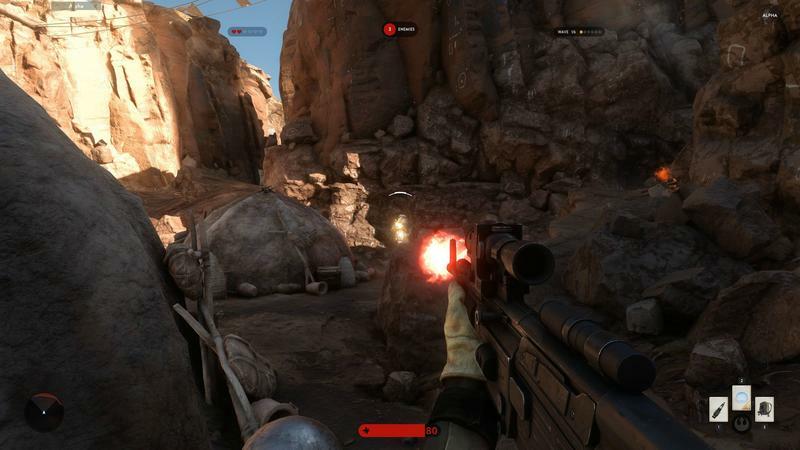 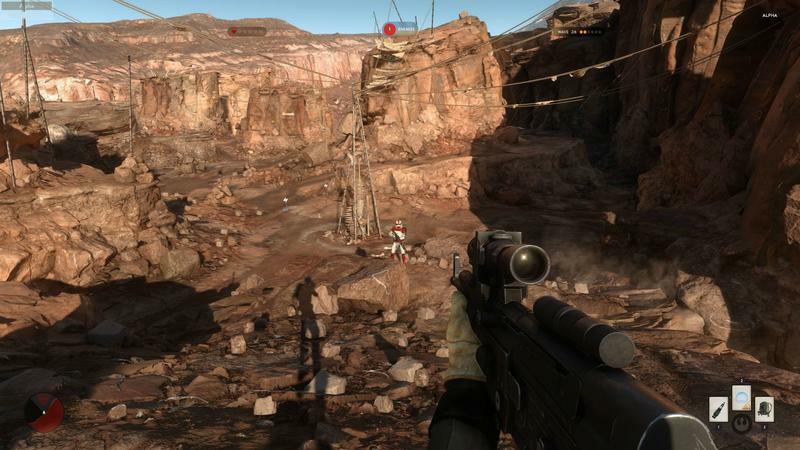 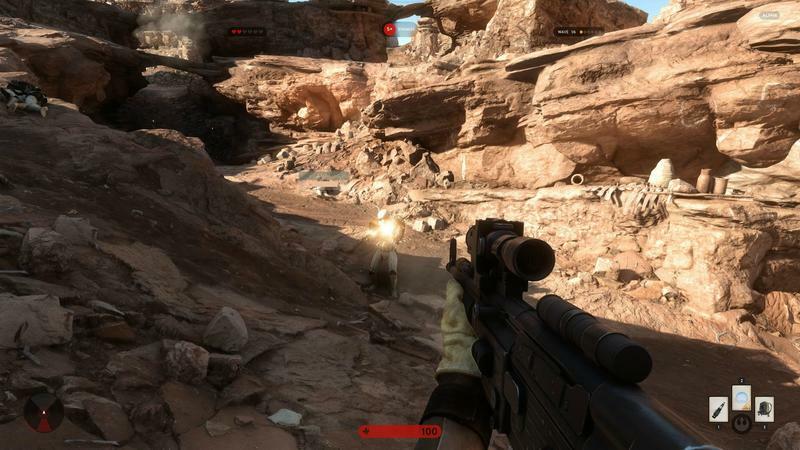 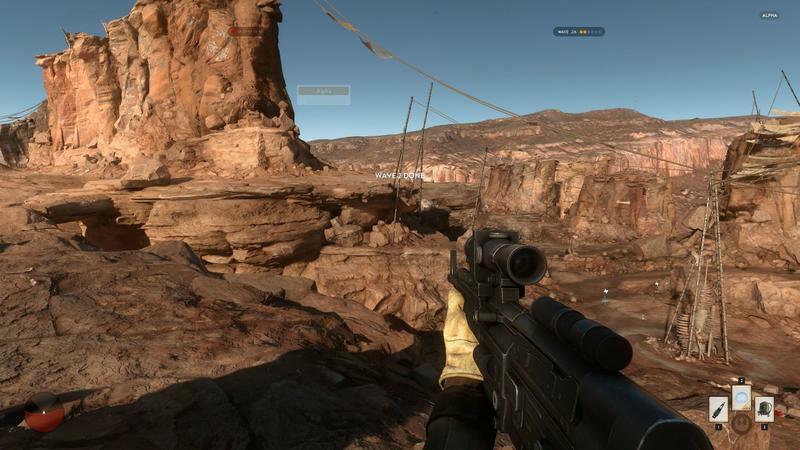 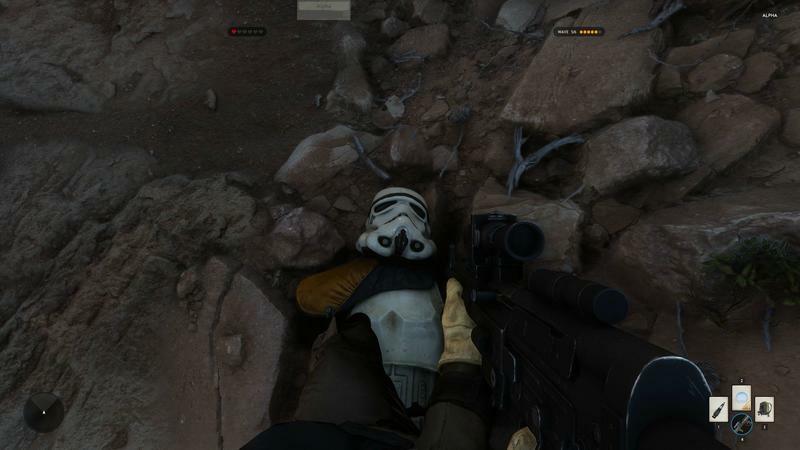 Star Wars Battlefront is in closed alpha testing on PC right now, with video and screenshots starting to leak out. 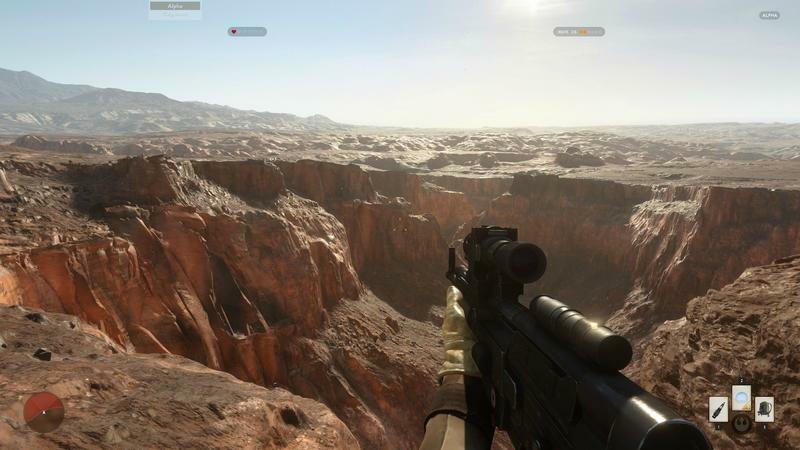 Today we’re treated to the game looking great even at the extraordinarily high resolution of 4K. 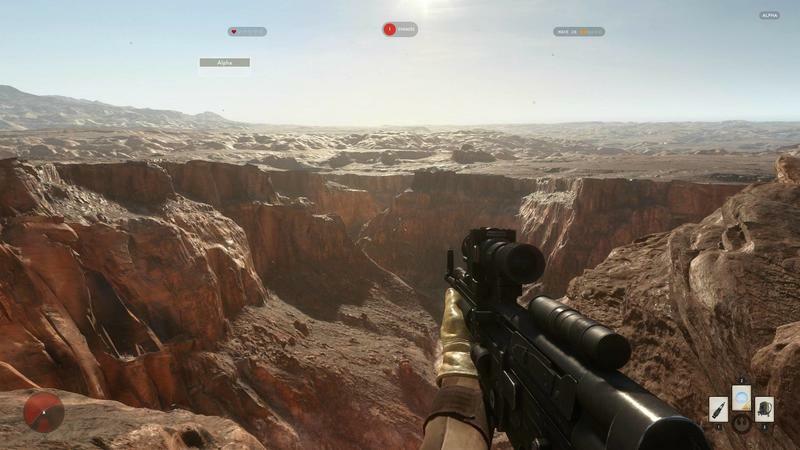 If your rig can push the kind of pixels required to play games at that level, then there’s no question that PC is going to be the place to play, even if you have to drag your friends with you. 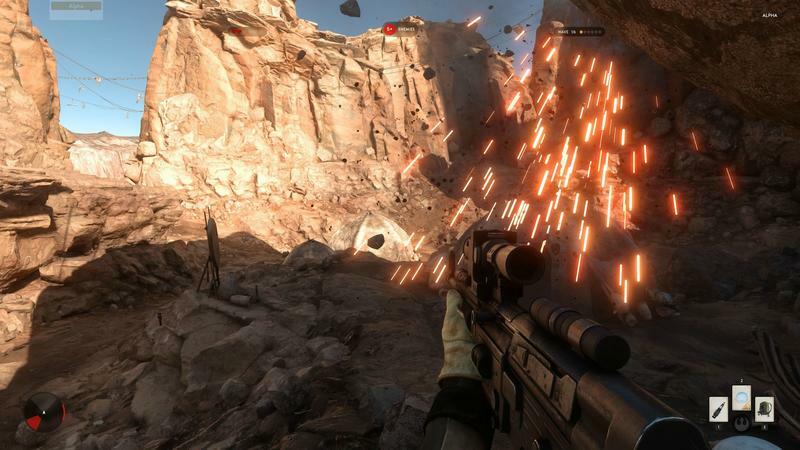 Star Wars Battlefront is headed for PC, PlayStation 4 and Xbox One on Nov. 17.